Ladies, attention! 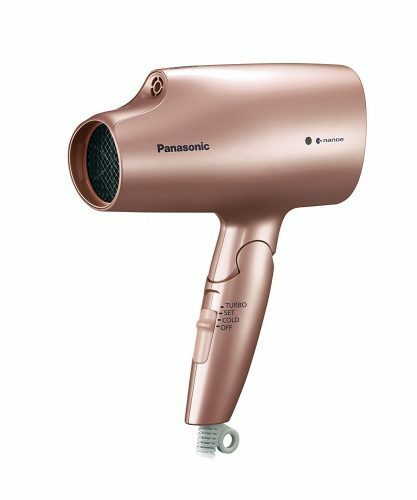 Get the Panasonic Hair Dryer Nano-Care Ion NA59 on sale! 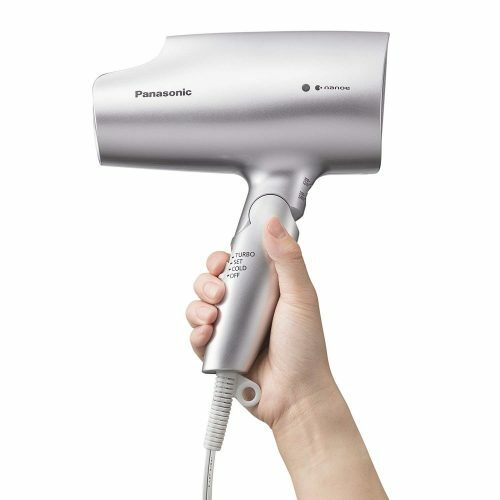 On Amazon Japan, you can get it for only ¥ 9,797 (about S$119)! It might be the price for Prime members, but simply sign up for their 30-day free prime membership trial! 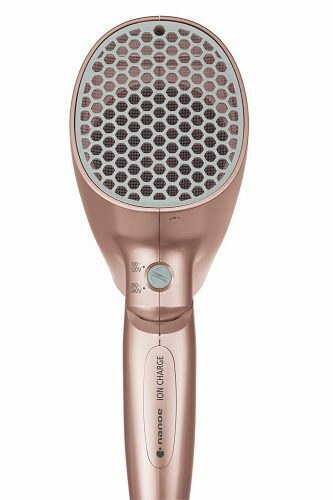 The nano technology protects your hair while blow drywing it, and leaves it ultra shiny and healthy! The voltage is universal which is very convenient! Send it to our Japan warehouse to save on shipping fees!